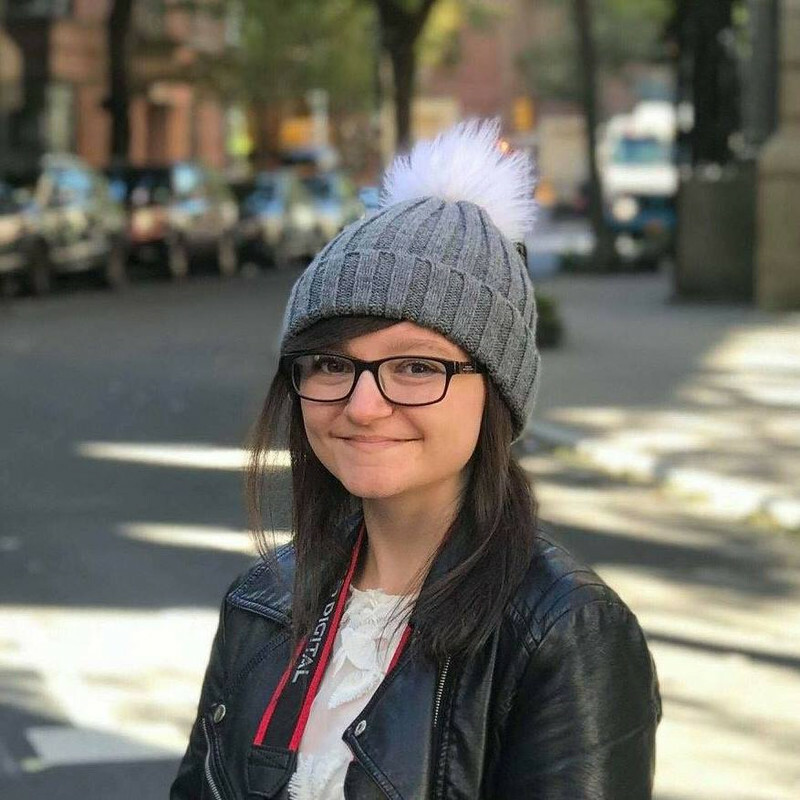 When Brittany Ellis walks into chemistry class on the first day of senior year, she has no clue that her carefully created 'perfect' life is about to unravel before her eyes. She's forced to be lab partners with Alex Fuentes, a gang member from the other side of town, and he is about to threaten everything she's worked so hard for - her flawless reputation, her relationship with her boyfriend, and the secret that her home life is anything but perfect. 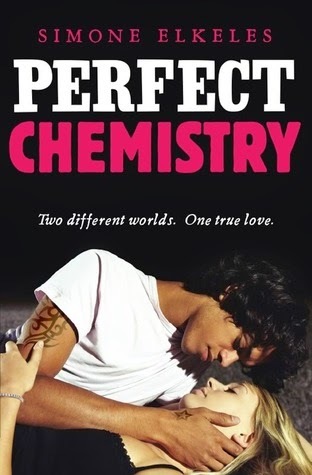 Around the time I started this blog, all of my favourite book bloggers were obsessed with Perfect Chemistry. Everyone loved it, it was hyped up like crazy, and I thought it looked great. However, it was only a few months ago that I actually got my hands on a copy. When I saw it sitting there in a charity shop window, I was ecstatic - I'd completely forgotten the book existed, but when I saw it all of the amazing reviews I'd seen came flooding back into my mind. Without a second thought, I bought it. I wish I hadn't wasted my money. You know how some books are cheesy and a bit of a cliché, but in a good way? This is cheesy and extremely clichéd, and so not in a good way. Before I talk about the plot and the writing, I want to talk about the characters and, oh, were they boring. Tall, dark, handsome bad boy Alex had a hard family life and found it difficult to love people. Thin, blonde, perfect cheerleader Brittany was obsessed with keeping up a perfect image and didn't want people to know about her severely disabled sister. Oh, and she couldn't be with Alex because it was forbidden. Obviously. Bet you didn't see that one coming, did you? Not only were they two-dimensional, stereotypical characters we've seen a million times before, but it was like they had no proper thoughts or emotions. It was all tell and no show. For example, we were never shown how they felt - just told. Perfect Chemistry is full of "he was sad" and "she was happy." Now, I don't know anything about gangs except how they're portrayed in films, so it's hard for me to comment on that aspect of the story, but it seemed really over the top and ridiculous, to me. The term 'gang member' was used in practically every sentence; there must be another phrase, surely? It was so repetitive, and it was like Elkeles was trying to remind everyone that, just in case he was getting a bit soppy, Alex was a big bad gang member. We know, we remember, because you just mentioned that, like, two sentences ago. Sigh. The writing was boring, the characters were boring, the plot - if you can call it that - was boring, and the entire thing was just a mess. It made me cringe. In the end, I appreciate what Elkeles was trying to do, and I appreciate that this was a diverse book, but it wasn't one of the good ones I've read. Perfect Chemistry has received loads of five-star reviews so I'm clearly in the minority in thinking that, but I do not recommend this book at all. Random, but relevant: my cat threw up on this book, so I threw it in the bin. And, even though it's a book and I had to put it in the bin, I'm not even sorry. I actually really liked this book but I do agree with you in that it was really cliche and quite predictable - then again I really love cliche which is why I loved it!